Château de Montfort is a stunning estate located on the limestone plateau above the Loire River in the Touraine region. 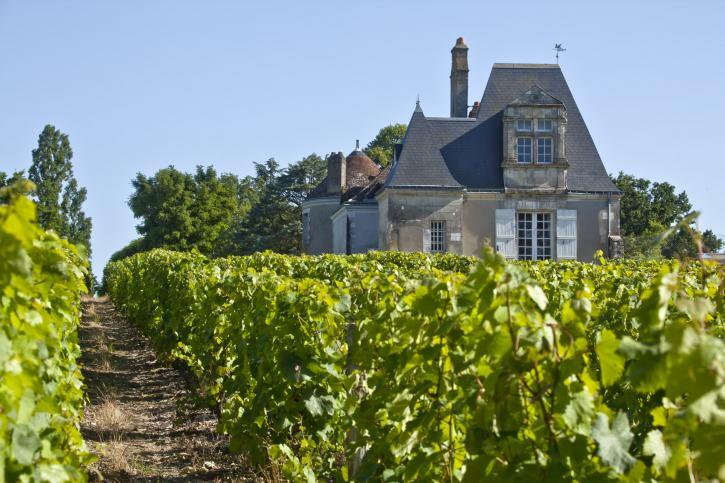 This historic property owns about 75 acres of premium quality land throughout the Vouvray AOC and Touraine AOC. The estate is somewhat unique in that most of its vines are located surrounding the winemaking facility in one large parcel. Average vine age is over 50 years, limiting yields and providing great concentration and depth in the wine. 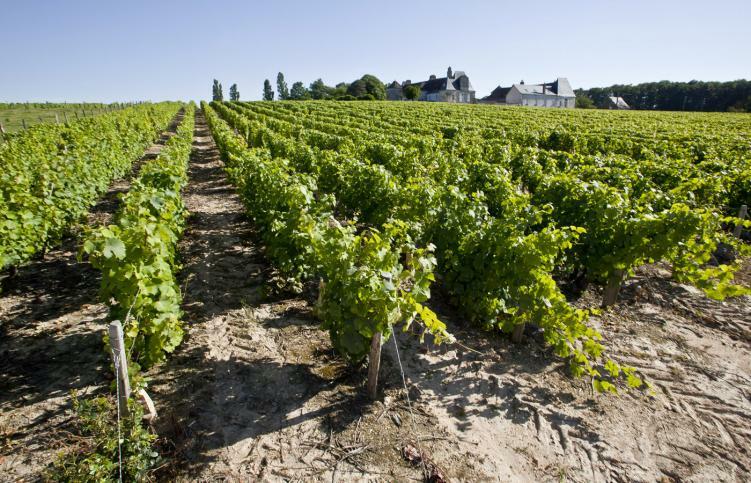 Château de Montfort is most famous for its demi-sec Vouvray – one of the great wines of the Loire Valley. 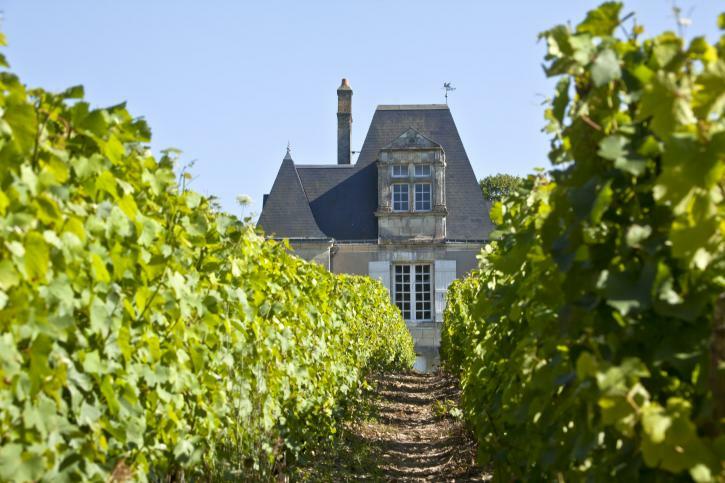 This historic property consists of 75 acres of premium quality land throughout the Vouvray AOC and Touraine AOC. 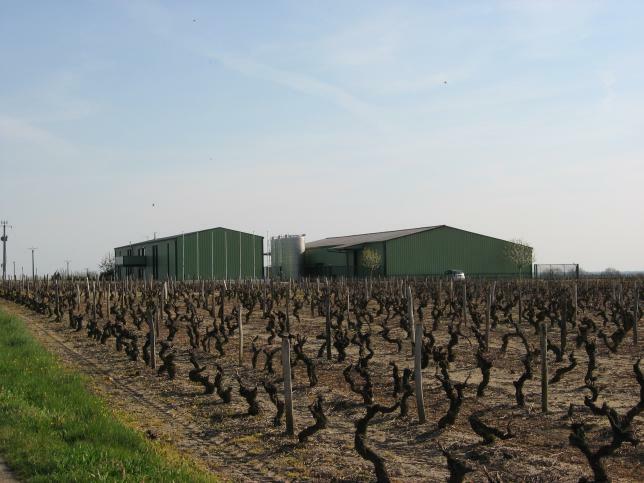 The estate is somewhat unique in that most of its vines are located surrounding the winemaking facility in one large parcel. 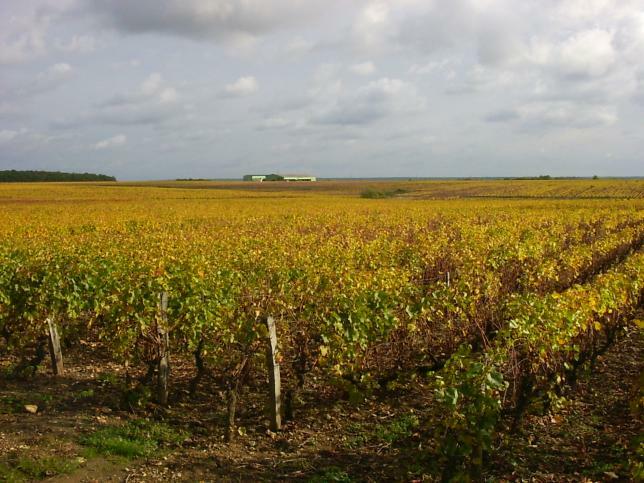 The vineyards of Château de Montfort, based in clay and limestone soils on a bedrock of chalky limestone tufo, are predominantly planted to Chenin Blanc. The estate is somewhat unique in that most of its vines are located surrounding the winemaking facility in one large parcel. Average vine age is over 50 years, limiting yields and providing great concentration and depth in the wine. Average vine age is over 50 years, limiting yields and providing great concentration and depth in the wine. 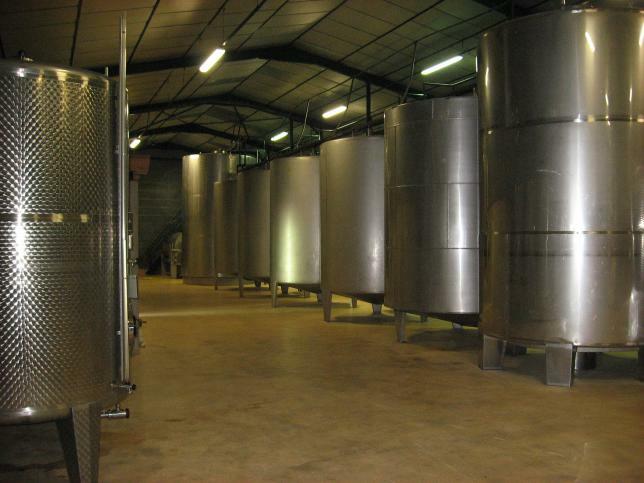 In the heart of the Loire Valley, The Feray Family produces a Crémant de Loire made of Chenin Blanc and Chardonnay.